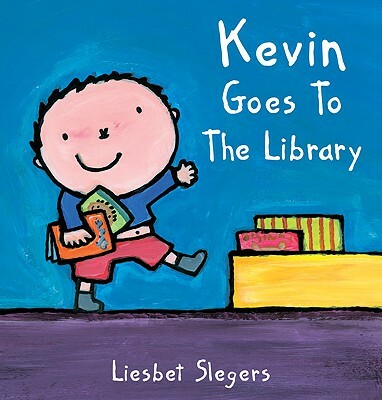 Bestel Kevin goes to the library voordelig bij de grootste kinderboekwinkel van Nederland. Levertijd 1 dag. 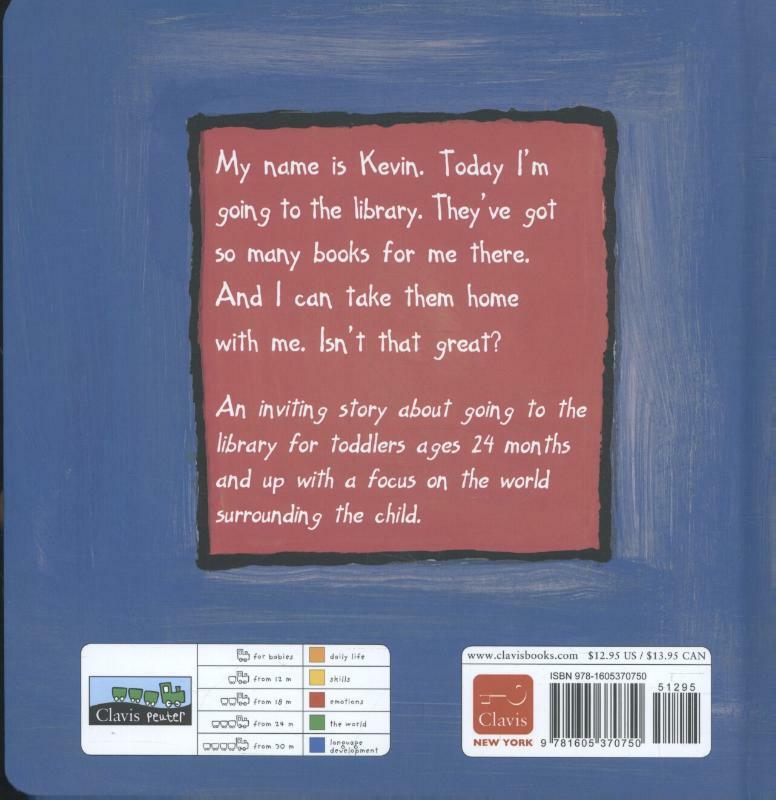 Filled with bright and lively illustrations, this charming story explores the cyclical nature of borrowing library books and emphasizes the many joys of reading as Kevin, a young boy, describes his experiences at the library.